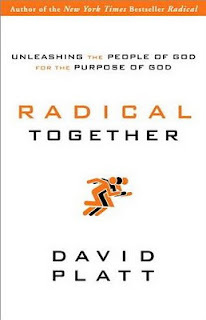 In 2010 David Platt made significant waves with the release of Radical. Platt's book took aim at the American Dream and the "consumer Christianity" that has bought into it. It landed on the New York Times Bestsellers' list and not without a little controversy within the church. Much of the debate surrounded sacrificial living, poverty, missions, and what a faithful life committed to Christ looks like. While there are respectable and reasonable arguments (and persons) on both sides, I count it a win that this book pushed the conversation to the forefront. With a cursory read these ideas sound counter-intuitive (and, to some, even offensive). 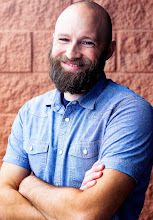 Yet with compelling biblical arguments and examples from real life practitioners, Platt brings these challenging ideas down to ground level. 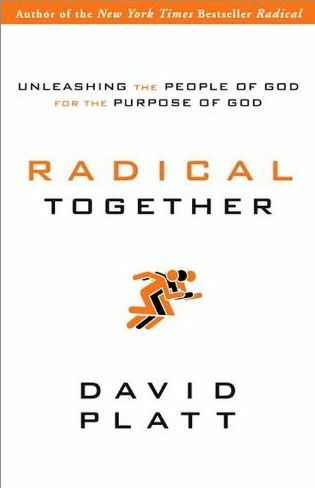 In many ways, Radical Together is the proper partner to Radical, bringing balance and clarification where needed. While at the heart of the book still lies a near-impossible challenge, I kind of think that's the idea. This book was a free review copy provided by Waterbrook Multnomah.